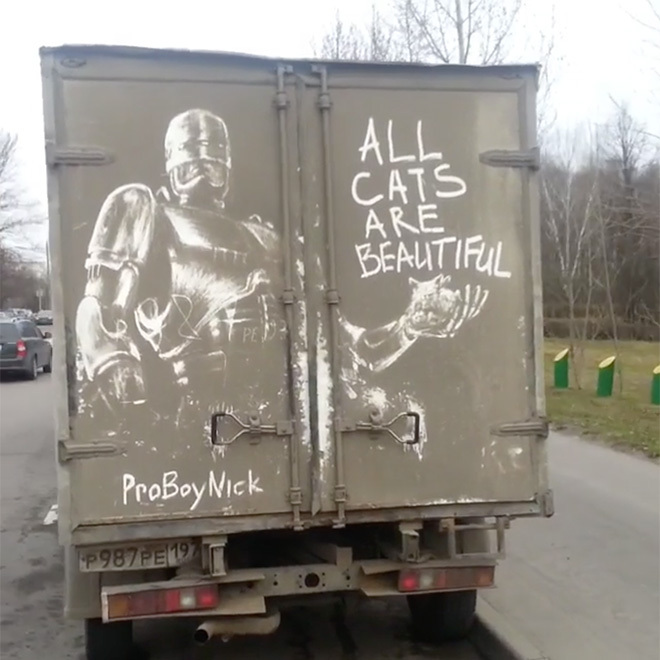 Audio: Barb Wire Dolls - Back In The U.S.S.A. 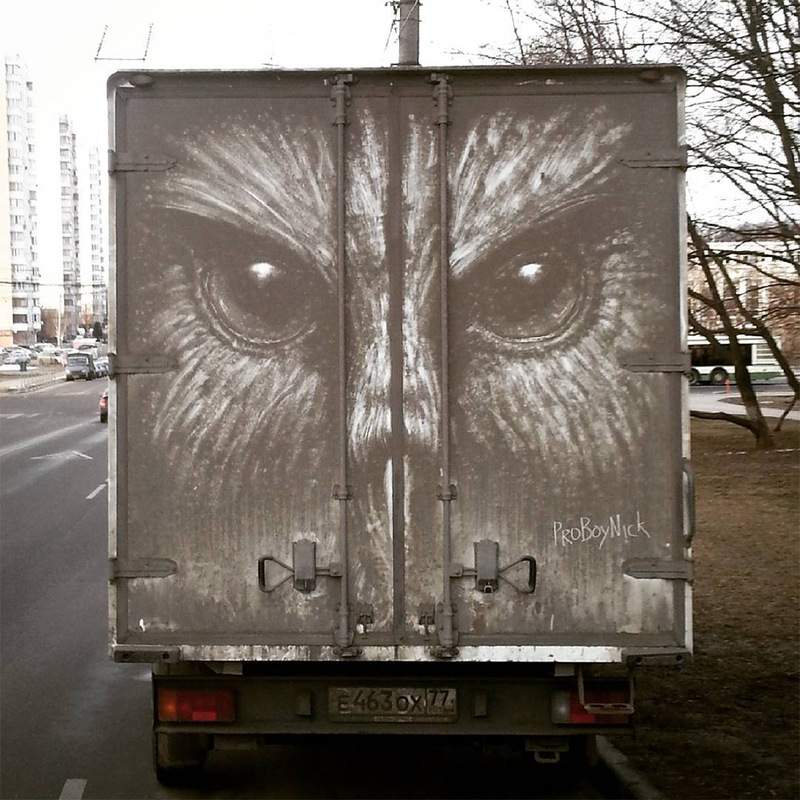 This is Moscow based artist Nakita Golubev. 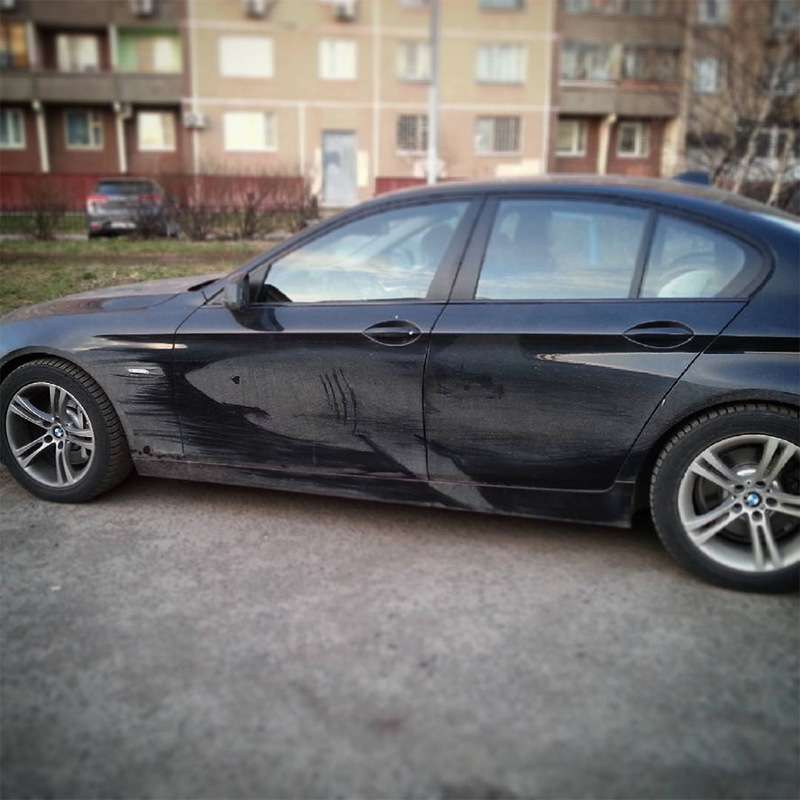 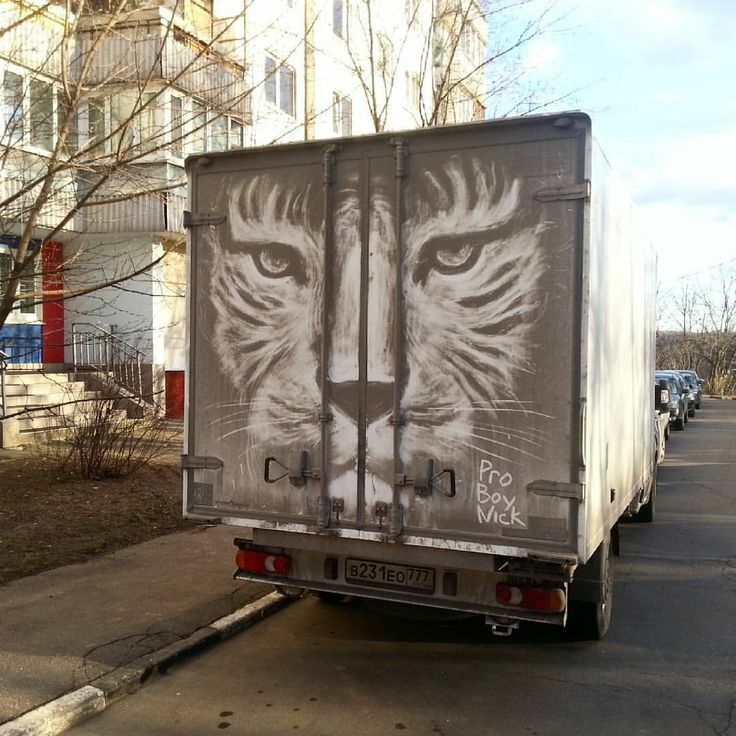 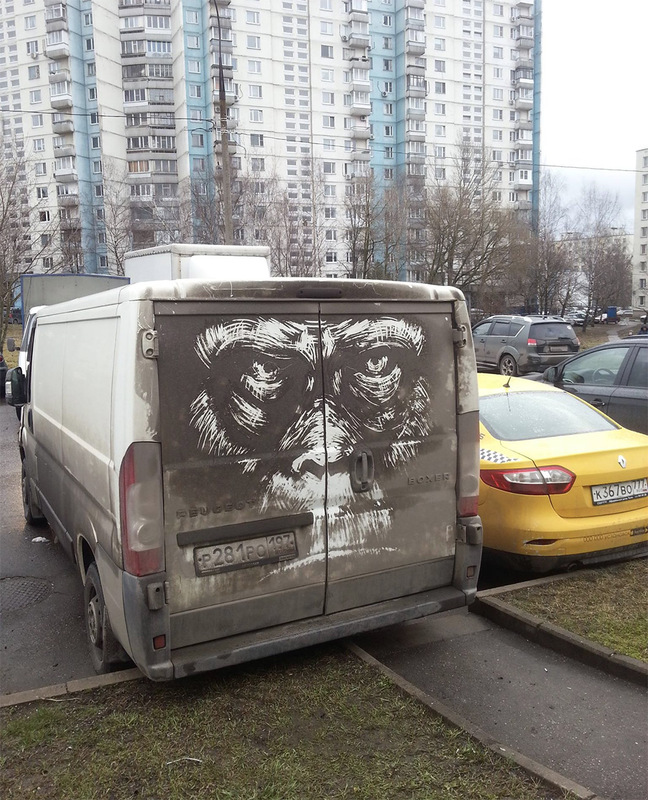 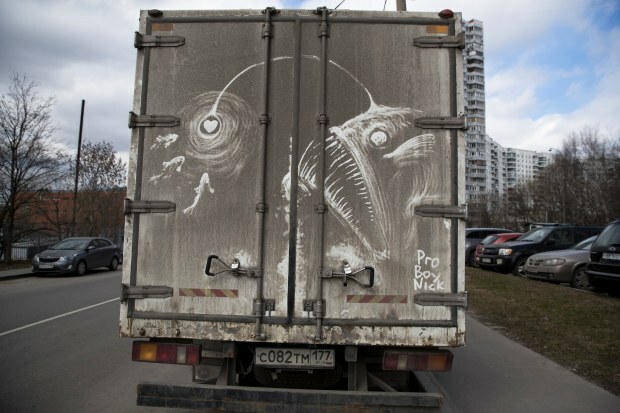 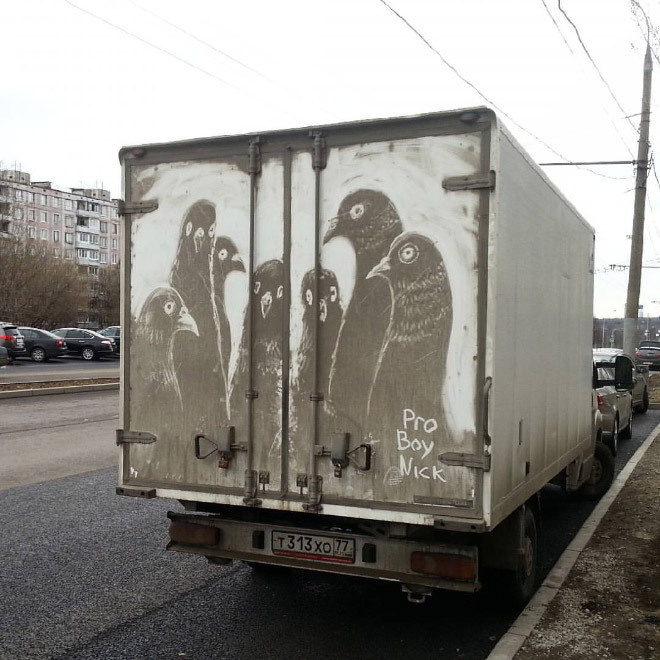 He specializes in making art out of dirty car grime. 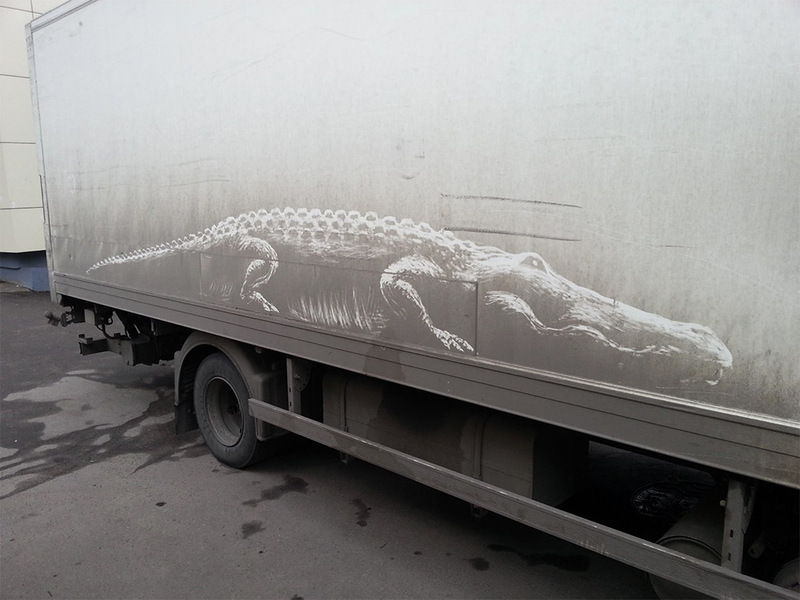 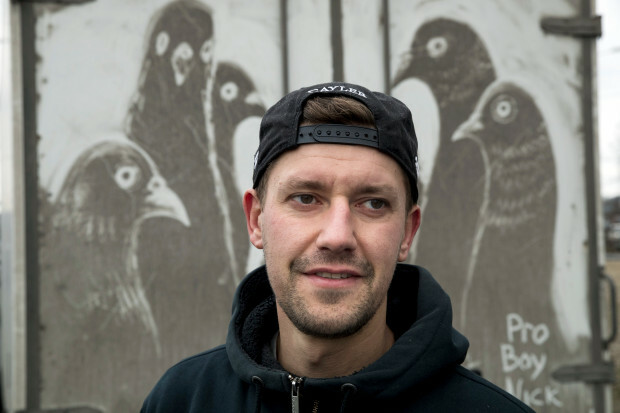 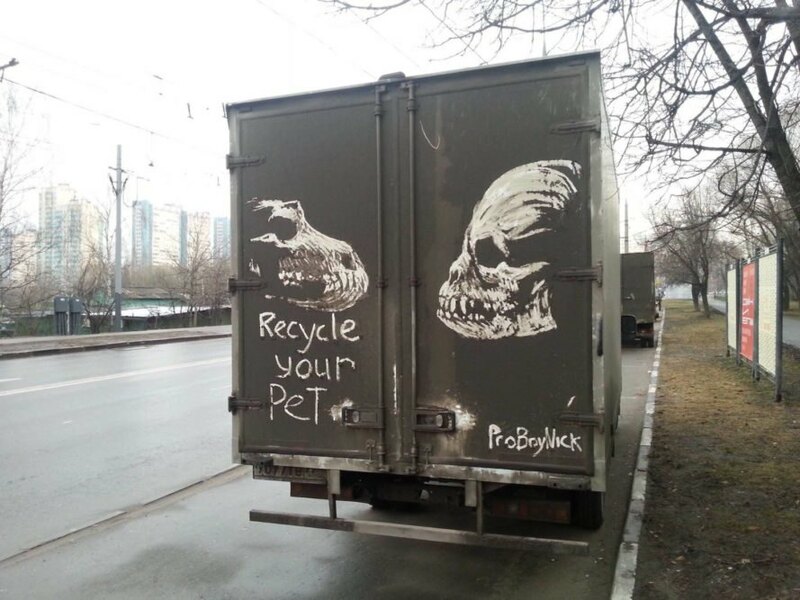 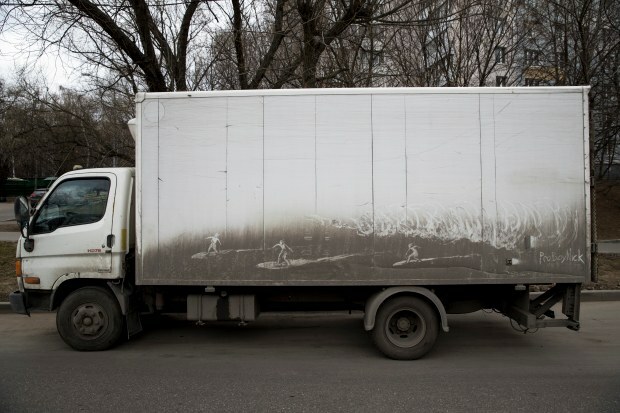 The reductive art process involves “cleaning” spots or scraping images into the sides of filthy trucks and vans. 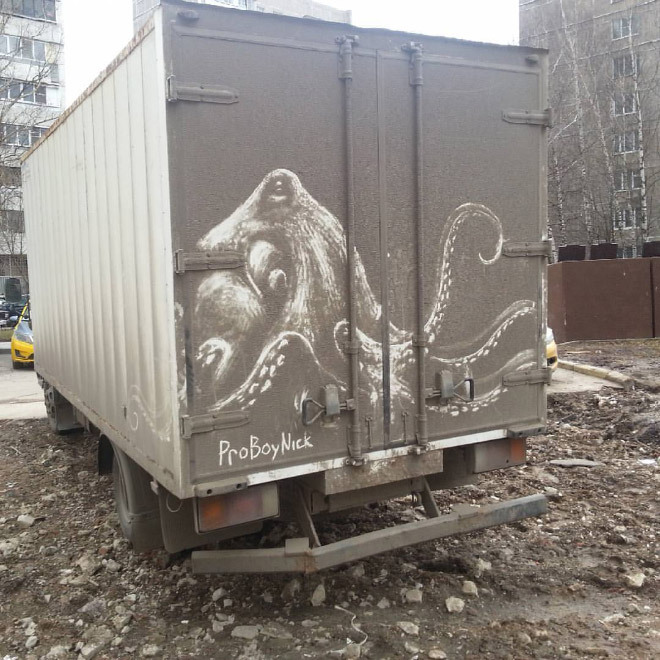 Knowing these works of art are temporary and will be washed away with the rain (or a good washing) makes them all the more amazing.